MONTREAL — The Montreal Alouettes announced on Tuesday that the club has released national receiver Josh Stanford, who was set to become a free agent on February 12. Stanford played in three games with the Als in 2018, hauling in two passes for nine yards. 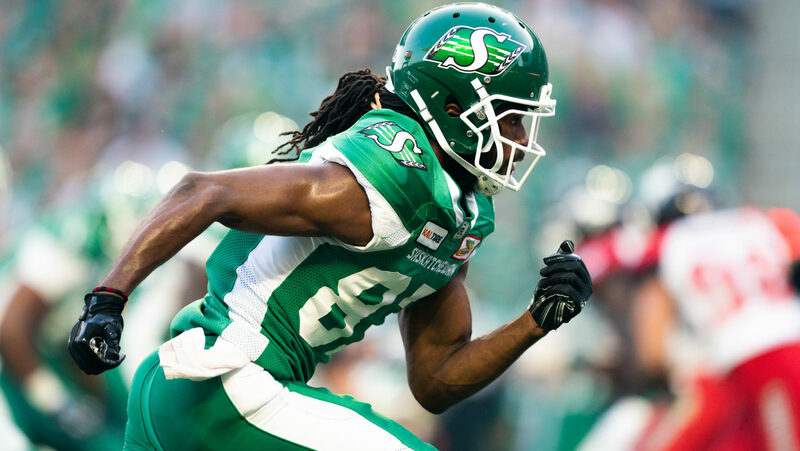 Before being traded to Montreal, the 24-year-old spent three seasons with the Saskatchewan Roughriders (2016-2018). In 24 career games, Stanford has caught 23 passes for 252 yards.